Greg's discusses parenting with speaker, author, media personality, and blogger Arlene Pellicane. 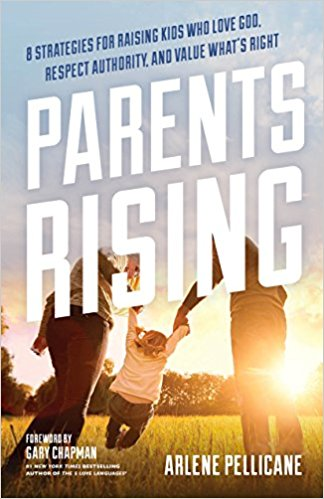 Her new book Parent's Rising is the guide for our discussion. The second half of the program we comment on the Mormon Church removing their participation in the [Boy] Scouts BSA and the rise of alternative boys groups like Trail Life Inc.
We also play controversial audio of the statements by SBC Seminary President Paige Patterson. The comments are making the SBC a target of the #MeToo movement. Hear the comments in their full context and make your own conclusions. Greg also takes a few phone calls throughout the show. Posted on May 9, 2018 by Greg Davis.